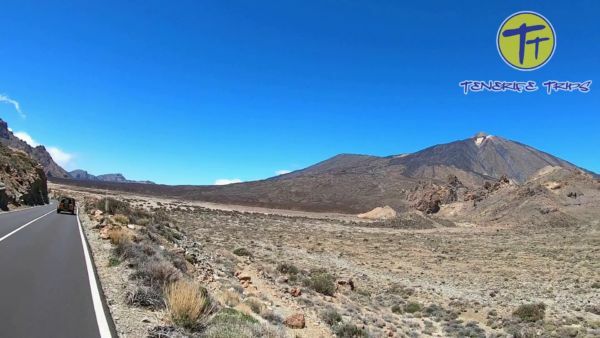 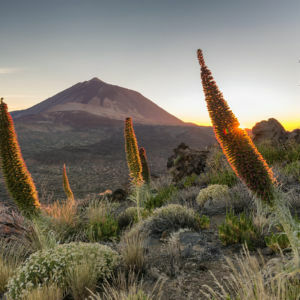 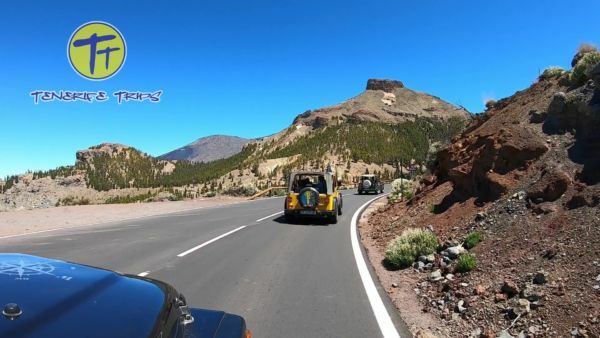 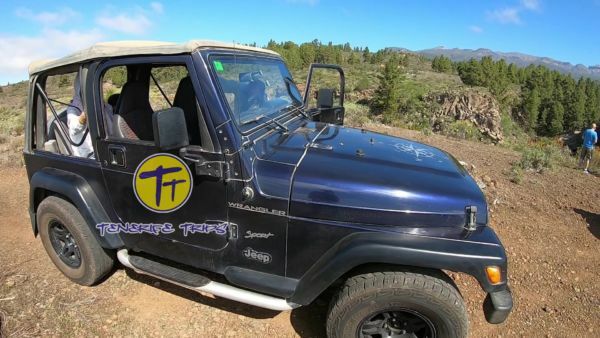 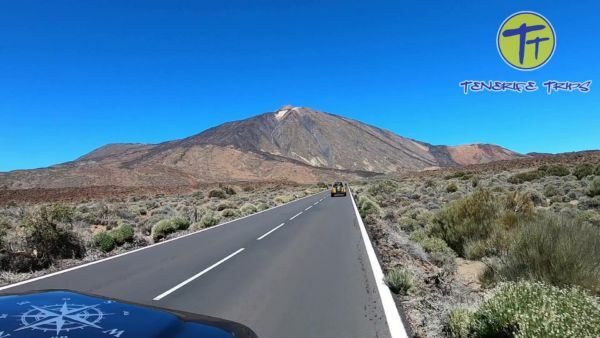 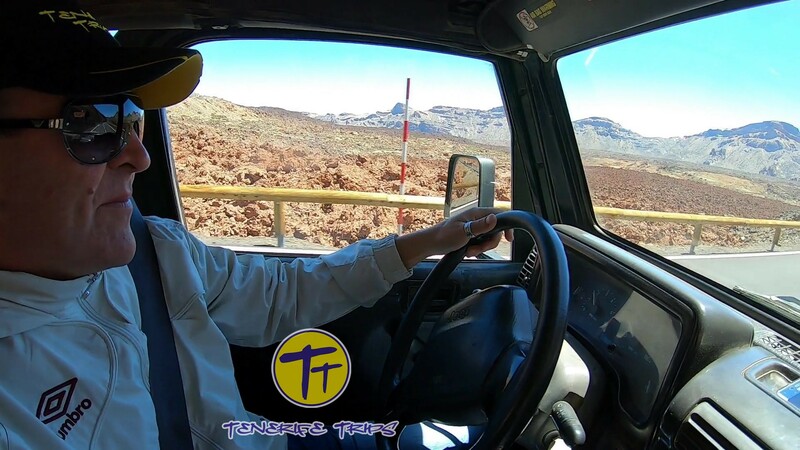 Jeep Safari Tenerife, discover the Teide National Park driving through it. 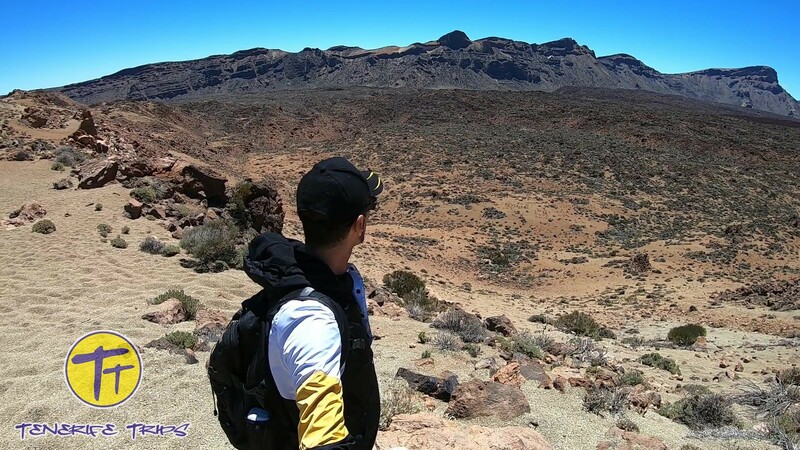 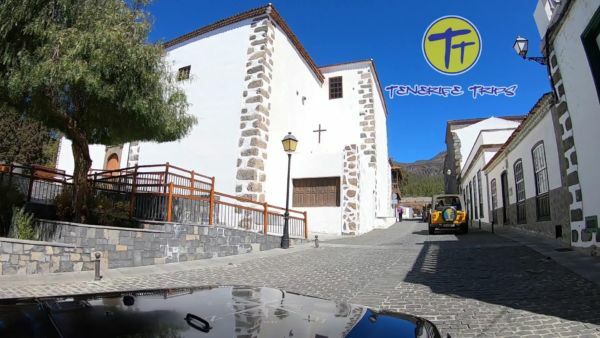 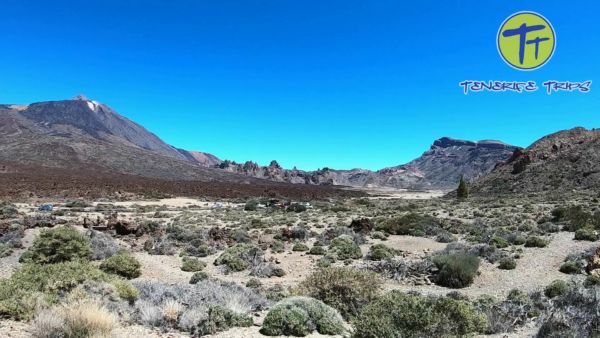 This is an excursion to discover the Teide National Park driving a jeep yourself through its amazing lunar scenery. 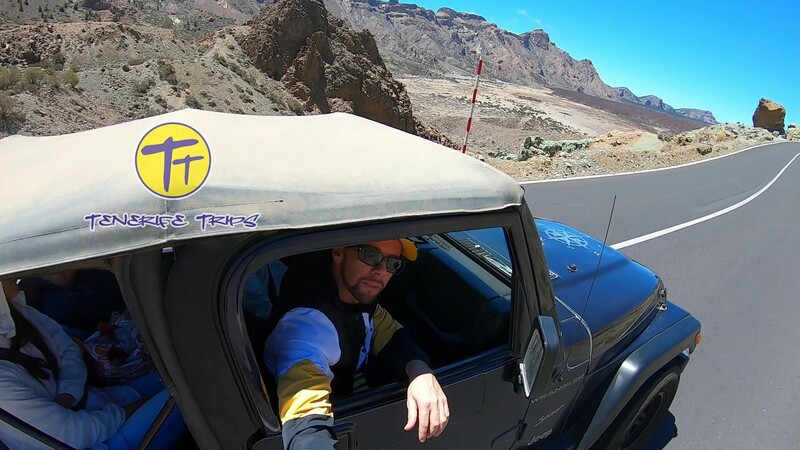 Jeep safari Tenerife is an excursion to discover the Teide National Park ; you will drive a Jeep Wrangler yourself through the amazing lunar scenery of this area. 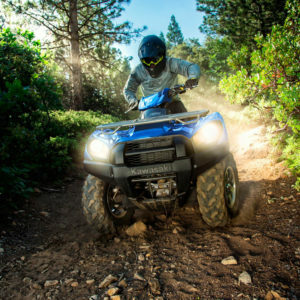 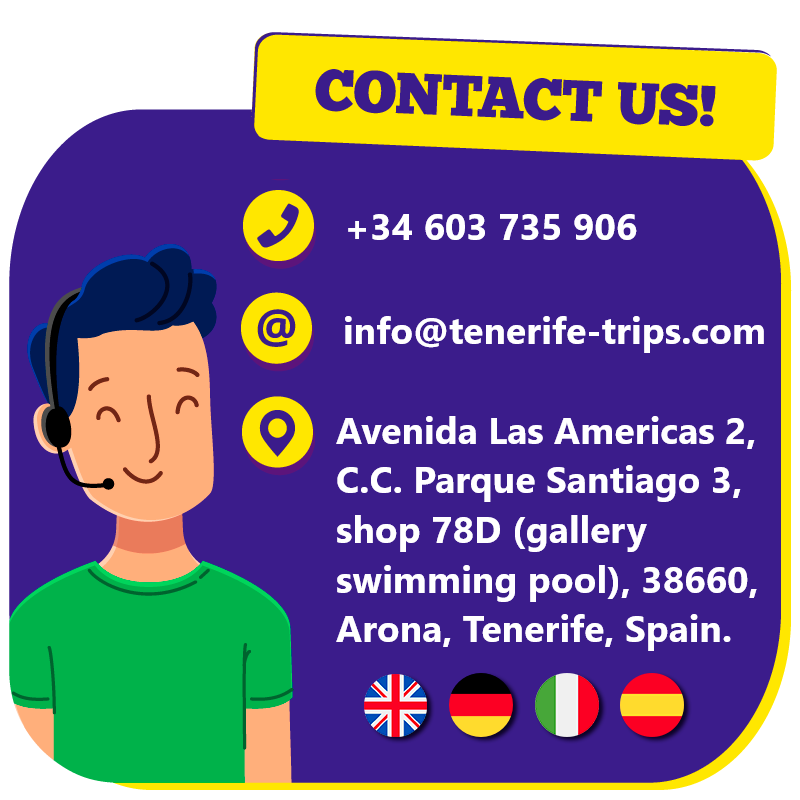 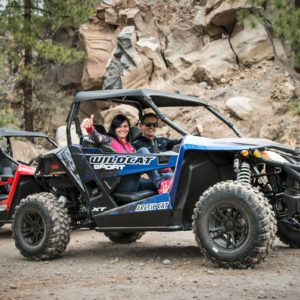 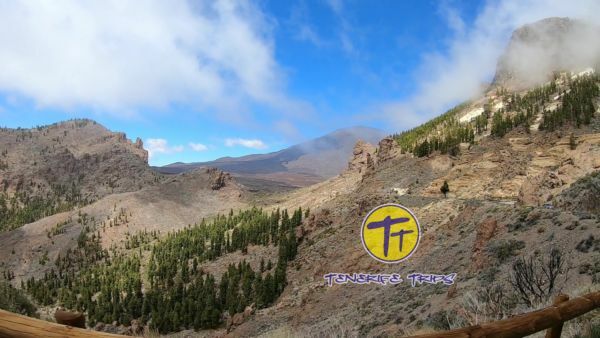 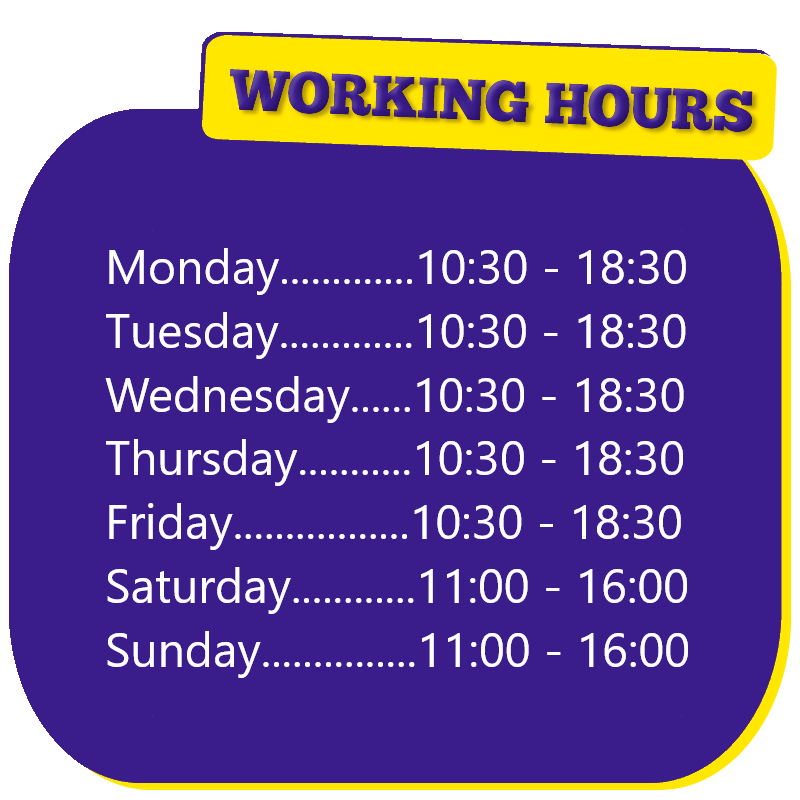 So first of all we pick you up from Tenerife south and bring you to Las Chafiras; we recommend you to contact us to confirm availability of transport from your area; here we give you a quick explanation of safety rules to follow during the trip. Once everything is clear we start the engine and get ready to begin the jeep safari Tenerife; we head to the third highest volcano in the world passing by the area of Vilaflor, the highest community in Spain; driving through a beautiful scenic route, we enjoy one of the most authentic landscapes of the island. 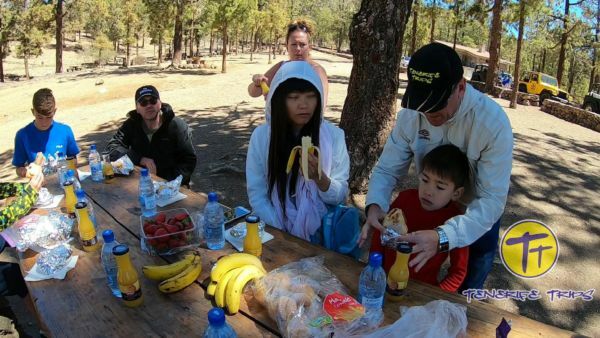 During the jeep safari Tenerife we stop for a break of approximately 30 minutes for a picnic; we offer you fresh sandwiches, croissants, fruit, sweets, orange juice and water. Once we reach the national park we stop in the most significant locations like “Llano de Ucanca” and “Minas de San Jose”; here you have time to fully enjoy the fantastic panorama and take plenty of pictures that will be very good memories of your holiday. When we are sure everyone is satisfied with the visit we get on the jeeps and leave the park; we drive back to Las Chafiras passing through the beautiful pine forest. 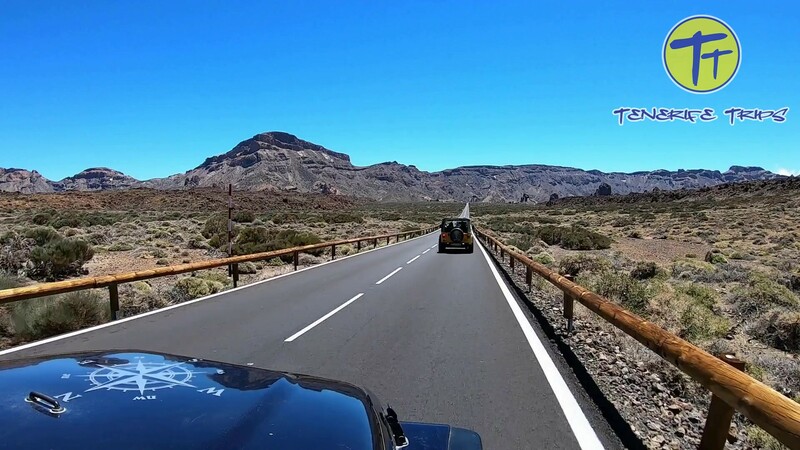 After five hours in total we switch off the engine and finish our jeep safari Tenerife; then we bring you back where we collected you. 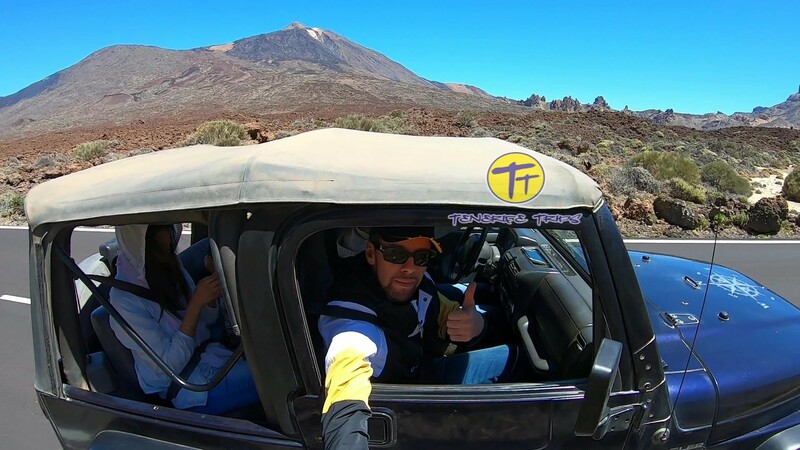 On one jeep there is space for maximum 4 people and we have only 4 vehicles, so availability for the jeep safari Tenerife is limited. 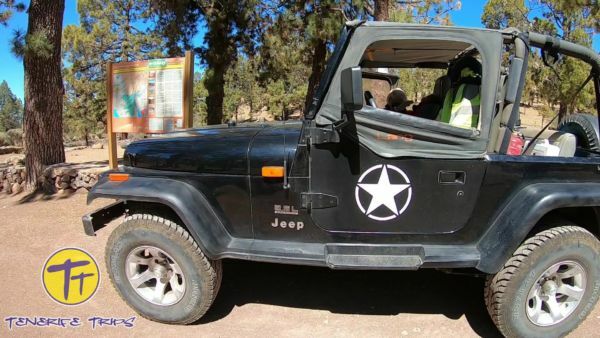 When doing the booking choose “jeep for one person”, then add the number of passengers. To drive you have to have a full driver’s licence.